In finance, a loan is the lending of money from one individual, organization or entity to another individual, organization or entity. A loan is a debt provided by an entity (organization or individual) to another entity at an interest rate, and evidenced by a promissory note which specifies, among other things, the principal amount of money borrowed, the interest rate the lender is charging, and date of repayment. A loan entails the reallocation of the subject asset(s) for a period of time, between the lender and the borrower. Mortgages are loans distributed by banks to allow consumers to buy homes they can’t pay for upfront. 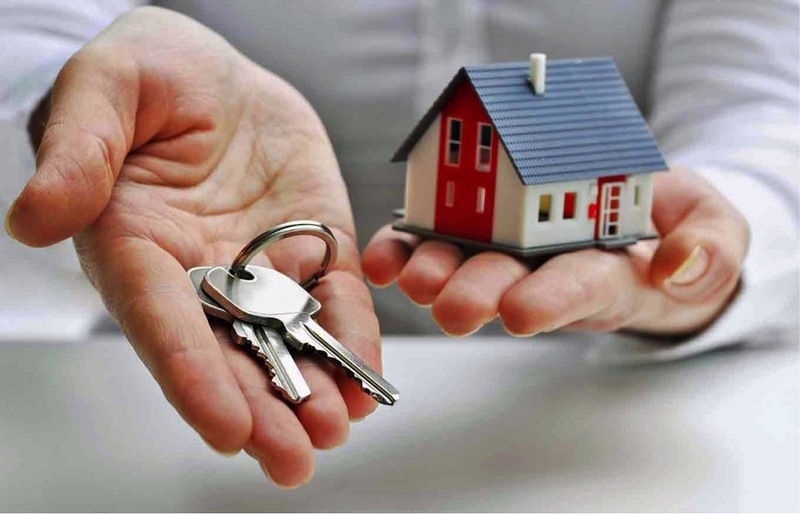 A mortgage is tied to your home, meaning you risk foreclosure if you fall behind on payments. Mortgages have among the lowest interest rates of all loans. Like mortgages, auto loans are tied to your property. 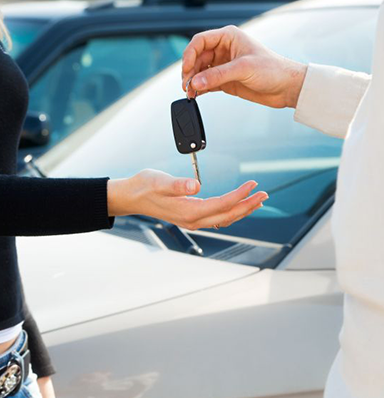 They can help you afford a vehicle, but you risk losing the car if you miss payments. This type of loan may be distributed by a bank or by the car dealership directly but you should understand that while loans from the dealership may be more convenient, they often carry higher interest rates and ultimately cost more overall. Personal loans can be used for any personal expenses and don’t have a designated purpose. This makes them an attractive option for people with outstanding debts, such as credit card debt, who want to reduce their interest rates by transferring balances. 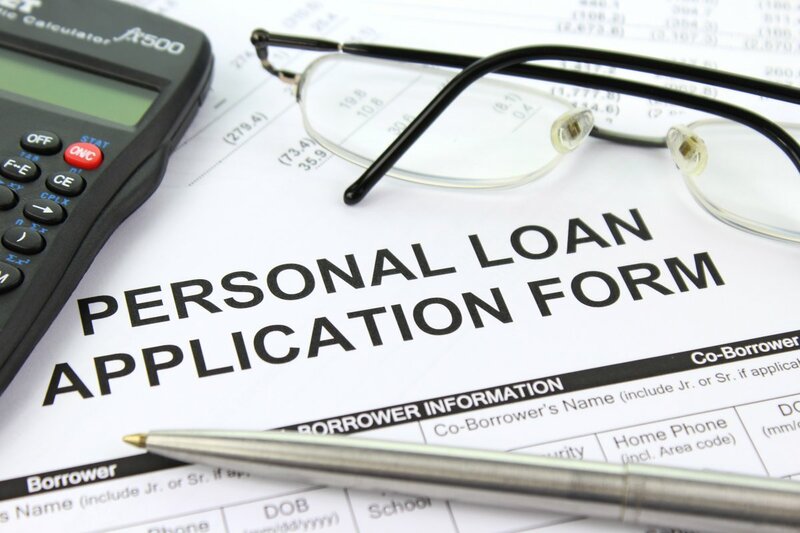 Like other loans, personal loan terms depend on your credit history.